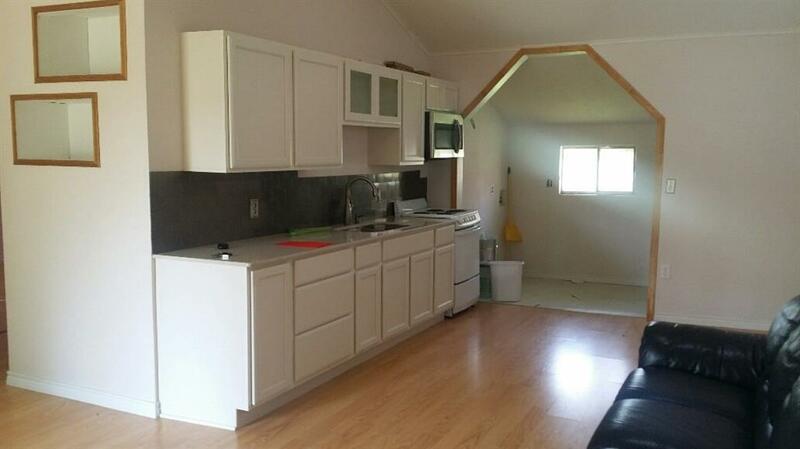 Tiny home with big extras, granite kitchen countertop stainless sink and designer faucet. 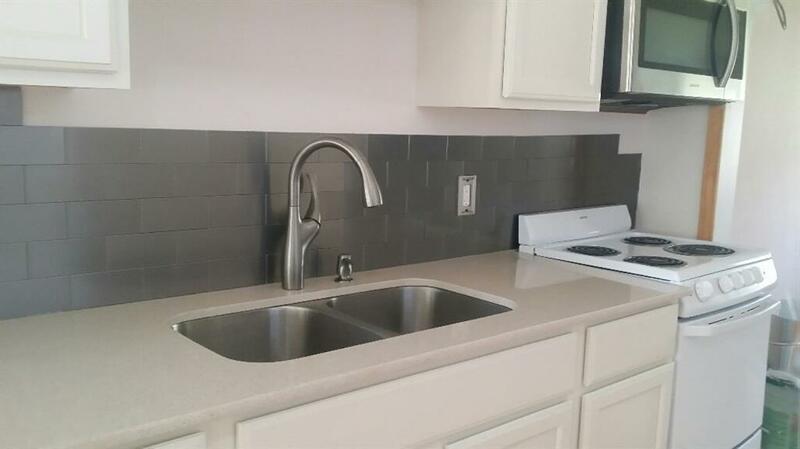 title backsplash, built in microwave, soft close doors, new windows, new spray insulation, laminate wood flooring, tile bathroom floor, majestic sink , flat screen inset for television, solar light in kitchen. 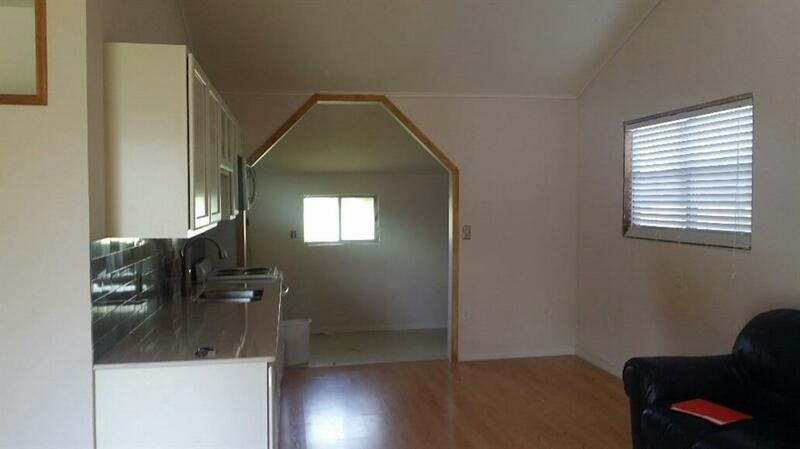 Great room, 2 bedrooms freshly painted. newhot water heater, new re-wiring and new plumbing. 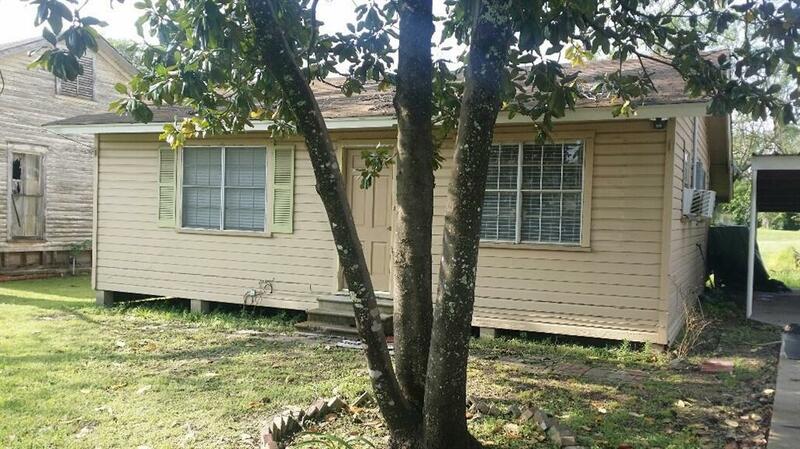 This home is in the highly sought after Lovelady ISD. Smalltown with a lot to offer. Concrete driveway. Offered by Karen Rice of The Michael Group.